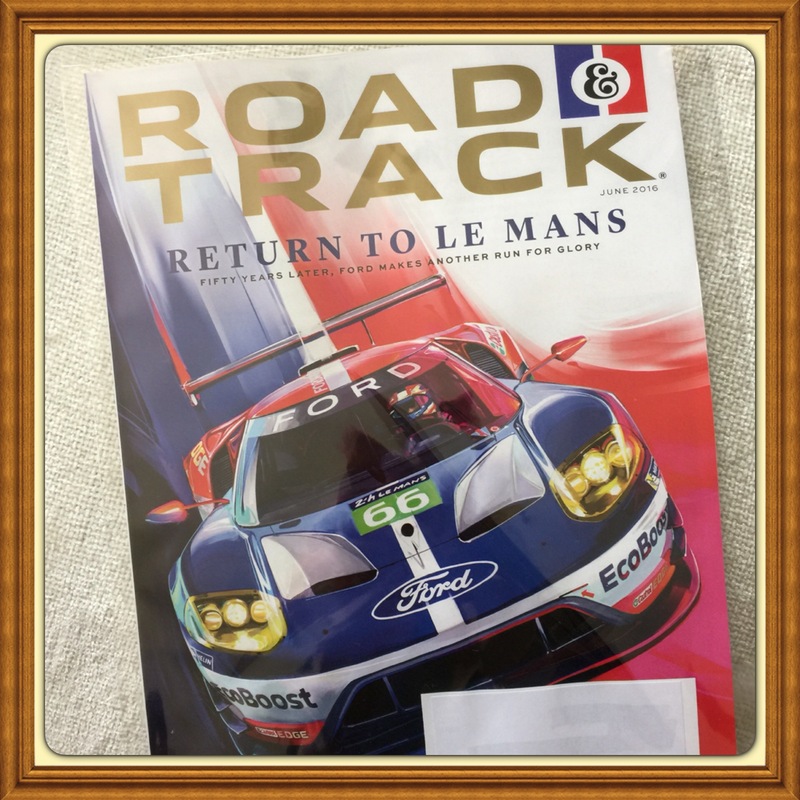 back issue – Auto Amazing USA! 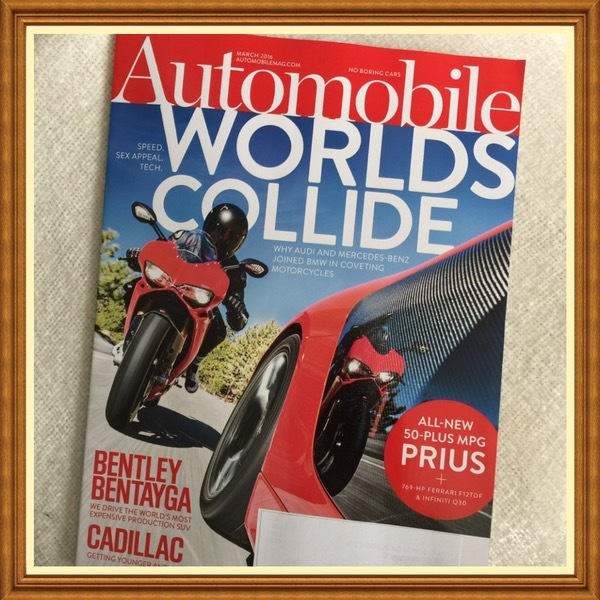 Automobile Magazine, June 2016, New GT-R. More Style But Godzilla is Still a Monster! 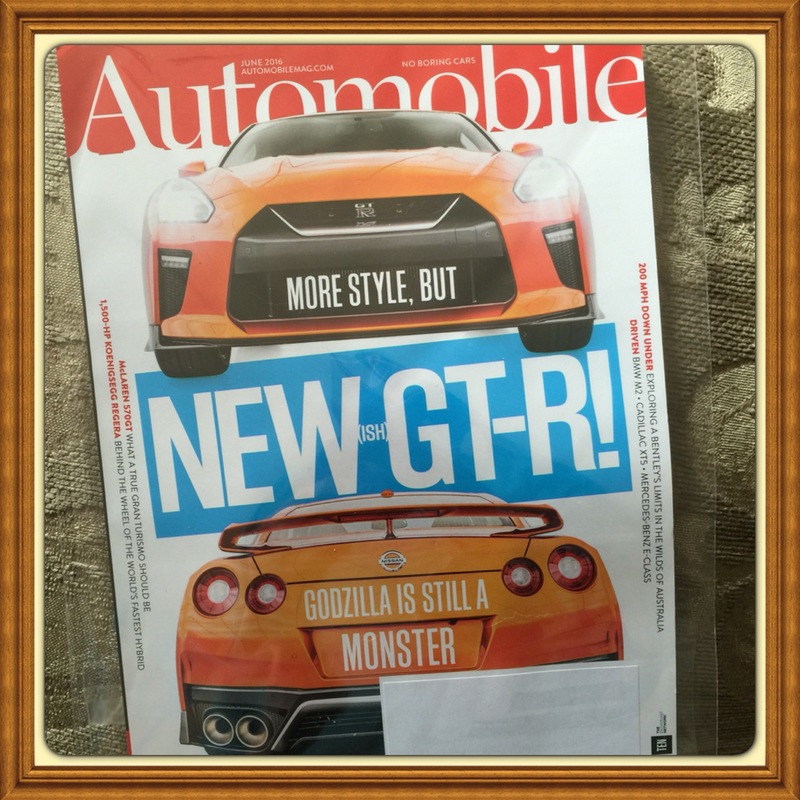 New GT-R. More Style But Godzilla is Still a Monster! 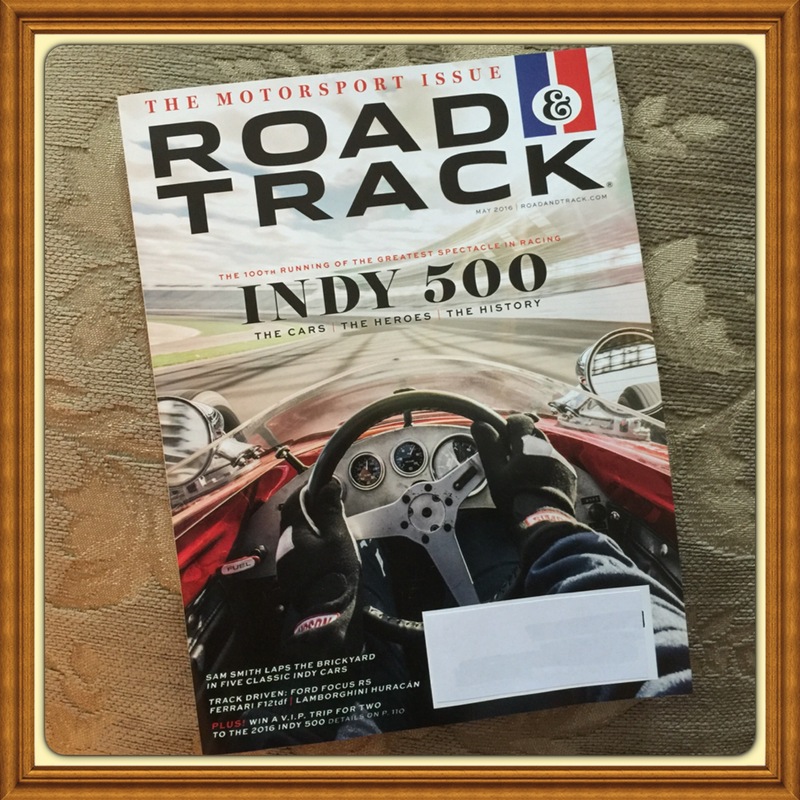 Author justmystyleboutiquesPosted on May 9, 2016 Categories AutomobileTags Automobile Magazine, back issue, brand new, buy this item now, Collectible, free shipping, keepsake, May 2016, mint condition, New GT-R. More Style But Godzilla is Still a Monster!, sealedLeave a comment on Automobile Magazine, June 2016, New GT-R. More Style But Godzilla is Still a Monster! 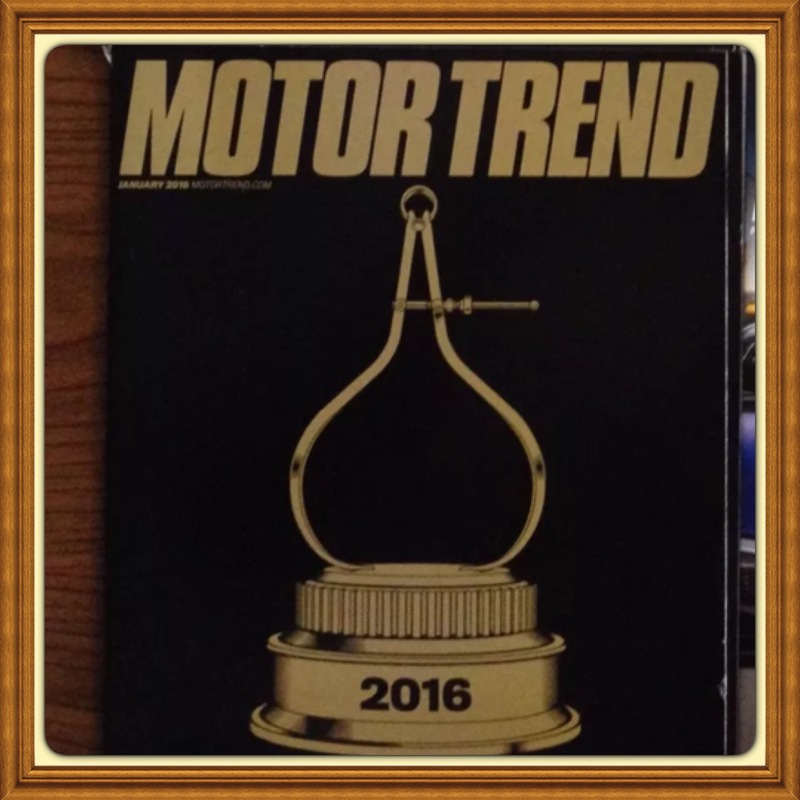 Motor Trend Magazine, June 2016, Hello. 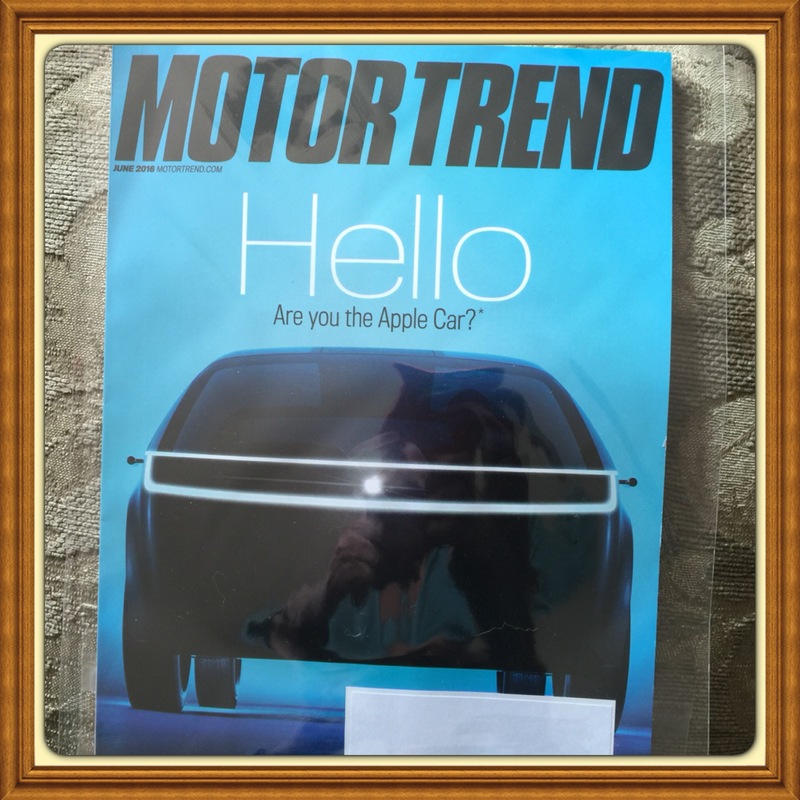 Are You the Apple Car? Hello. 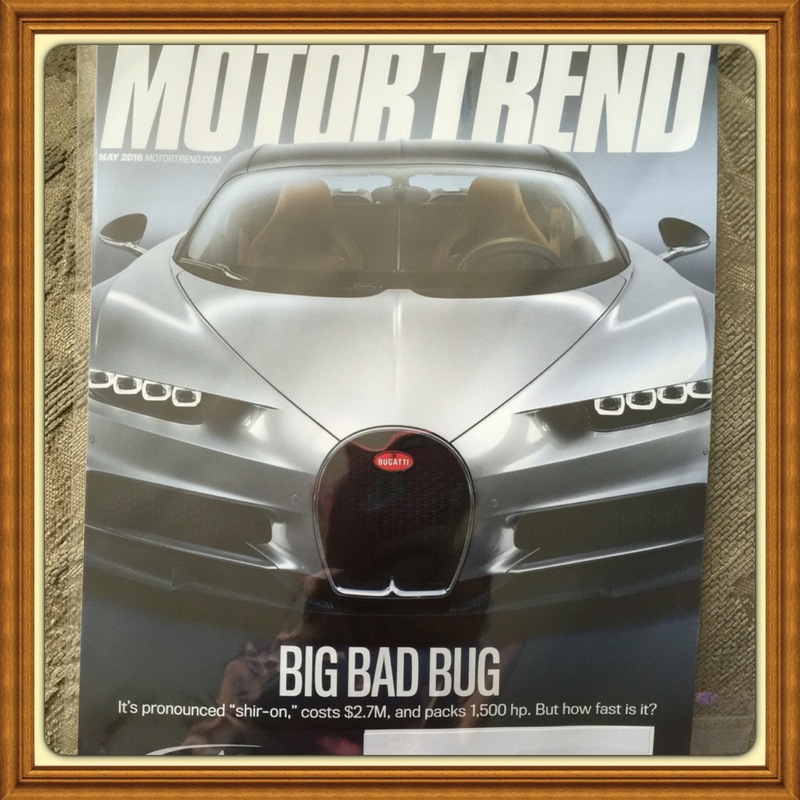 Are You the Apple Car?